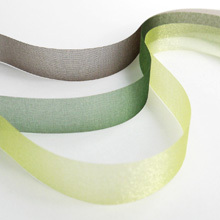 Basic Type Ribbon | YACHI TEXTILE MANUFACTURING CO.,LTD. 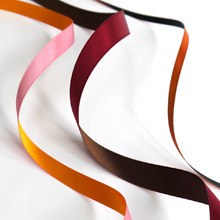 Basic Type Ribbons│YACHI TEXTILE MANUFACTURING CO., LTD. 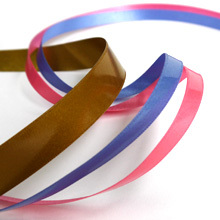 These are our basic type ribbons. Pattern printing, design cutting, etc. 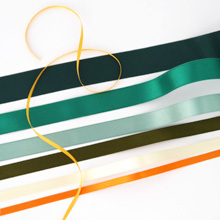 are given to the basic material to create special-design ribbons. 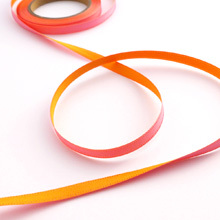 With our good stocks, quick and flexible delivery is possible to suit your needs from small to large order. 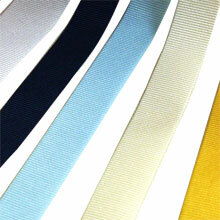 YACHI TEXTILE MANUFACTURING CO., LTD.
©Yachi Textile Manufacture Co.,Ltd. All Rights Reserved.